We spend our entire lives as Investors. We have the Domain Knowledge, Operational Expertise, Financial Capacity and Network of Contacts to build Startups into successful Brands. We are Entrepreneurs, Business Leaders, Industry Experts, Brand Curators and Consumer Visionaries. We have First-Hand Experience. Hence, We are able to analyze Complex Challenges and provide Innovative Solutions. Copyrights © 2017 iLabs, All Rights Reserved. Mr. Srinivasa Raju Chintalapati founded iLabs Group in 2000. iLabs Group was one of the pioneers of the investment ecosystem in India. Over the years, it has grown its scope in terms of both investment and industry. Originally started as an Angel Investor, iLabs has expanded into Seed-Stage, Early-Stage and Growth-Stage Investments, as well as Re-Structures and Buy-Outs. Initially focused on Technology and Technology enabled Ventures, iLabs has extended into Consumer Products and Services; Health and Wellness; Education and Skills-Development; Media and Entertainment; Corporate and Industrial Parks. Today, iLabs Group is one of the front-runners of the investment landscape in India. And, Mr. Srinivasa Raju Chintalapati, continues to help build successful companies in his role of Investment Advisor. Srini has a Masters in Civil and Environmental Engineering Degree from Utah State University and a Bachelor of Science Degree with Honors from REC (NIT), Kurukshetra. Srini has over 25 years of experience in Information Technology, Venture Capital and Private Equity. 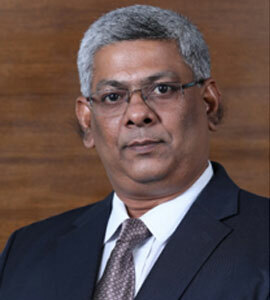 Prior to iLabs Group, Mr. Raju worked at Cognizant Technology Services as General Manager, Satyam Enterprise Solutions as CEO and Satyam Computer Services as COO. Srini is a truly revolutionary Entrepreneur. He founded TV9, which was the first-of-its-kind ‘Regional News Channel’ in India. He also founded Sri City, which was the first-of-its-kind ‘Integrated Smart City’ in India. Today, TV9 is South India’s leading News Channel and Sri City is home to over 150 MNC’s from 25 Countries. Srini is passionate about Educations and Skills Development. He is the member and sponsor of International Institute of Information Technology (IIIT), Hyderabad and Indian Institute of Information Technology, Sri City. 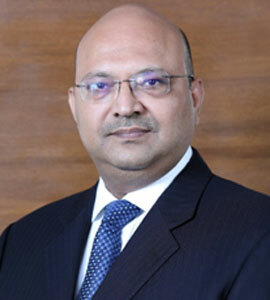 He is also a member of the Governing Board of Indian School of Business. 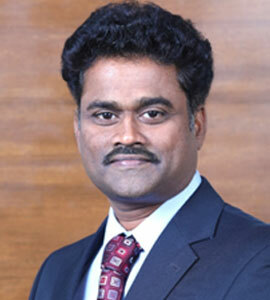 Mr. Kartheek Raju Chintalapati is the General Partner at iLabs Group. He holds a Bachelor of Business Administration Degree in Economics, Accounts and Finance from Claremont McKenna College. Kartheek has over 8 years of experience in Consulting and Investing. Prior to iLabs Group, Kartheek was a Business Analyst at McKinsey & Company’s Dubai Office. While at Mckinsey& Company, Kartheek worked on Corporate Strategy. 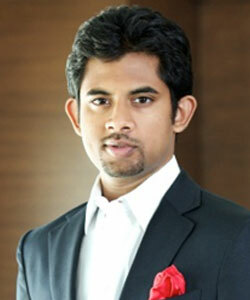 Moreover, Kartheek founded Skanda Aerospace Limited in 2011. Skanda Arerospace was created with the vision of being India’s premier Aerospace Company. Today, through various JV’s, the company has developed competences to be among the select few players in India, who will directly supply components to Western OEMs such as Boeing and Airbus. Kartheek is passionate about the Environment. This is evident with his involvement in economically and environmentally sustainable ventures like Solar-Power. Mr. Krishna Prasad Tumuluriis an Investment Director at iLabs Group. He holds a MBA Degree in Finance and Computer Systems from National Institute of Technology, a Bachelor of Science Degree in Mathematics from Madras University and a Leadership Development Program Certification from Wharton School of Business, University of Pennsylvania. KP has over 20 years of experience in Banking and Finance. Prior to iLabs Group, KP was the Business Head at ICICI Bank’s India Office. While at ICICI Bank, KP worked on driving growth, performance for a variety of companies from across India. Mr. Jyothi Kumar Dandu is an Investment Advisor at iLabs Group. He holds a MBA Degree in Capital Markets from NarseeMonjee Institute of Management Studies, a Bachelor of Technology Degree from Jawaharlal Nehru Technology University and a Chartered Financial Analyst Certification. Jyothi has over 8 years of experience in Equity Research and Portfolio Management. In addition to being an Investment Advisor to iLabs Group, Jyothi is the Fund Manager at Palmyrah Capital. Prior to iLabs Group and Palmyrah Capital, Jyothi was the Assistant Vice President at Spark Capital Advisors where he worked on Equity Research – Sell Side. Moreover, Jyothi was an Investment Associate at Centrum Broking, an Investment Analyst at KR Choksey and a Risk Consultant at Aptivaa Consulting. Ms. Vaishnavi Raju Chintalapati is an Investment Advisor at iLabs Group. She holds a Bachelor of Business Management Degree in Economics, Marketing and Corporate Communication from Singapore Management University and a Venture Capital Program Certification from Haas School of Business, University of Berkley. 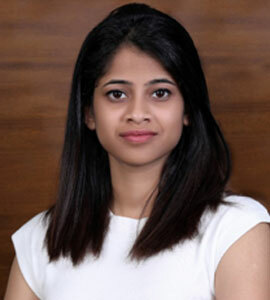 Vaishnavi has over 3 Years of experience in Private Equity. Prior to iLabs Group, Vaishnavi was an Investment Trainee at L Catterton’s Singapore Office. While at L Catterton, Vaishnavi assisted on Deal Flow, Due Diligence and Portfolio Management. Vaishnavi is passionate about Consumer Products. This is evident with her involvement in Investments focused on Consumer Goods and Consumer Technology. Mr. Harish Bhatu is an Investment Manager at iLabs Group. He holds a MBA Degree in Finance from SP Jain Institute of Management and Research, a Bachelor of Engineering in Electrical from National Institute of Technology and a Chartered Financial Analyst Certification. Harish has over 8 years of experience in Renewable Energy, Health Care and Real Estate. Prior to iLabs Group, Harish was the Head of Strategy at Gati Group where he worked on Corporate Strategy. 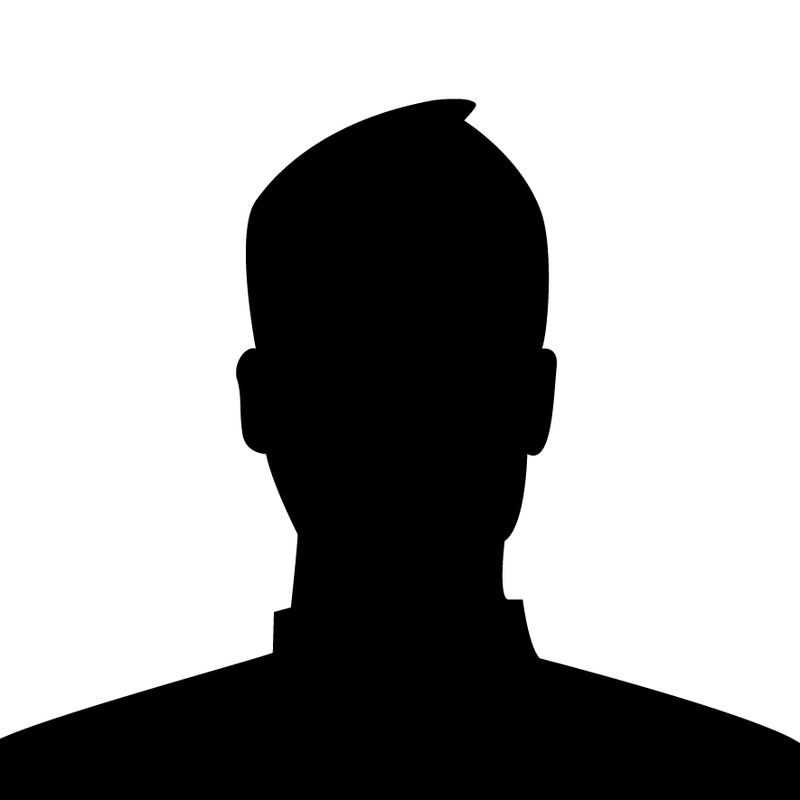 Moreover, Harish was an Assistant Vice President at Wexford Capital, an Investment Associate at Sujana Group and an Investment Analyst at Feedback Infra. Mr. Gopala Chakravarthy is a Finance Manager at iLabs Group. He holds a Bachelor of Science Degree. He is also a fellow member of the Institute of Chartered Accountants of India. Gopala has over 22 years of experience in a variety of Industries. Prior to iLabs Group, Gopala was a General Manager of Direct Taxation at Tech Mahindra. Mr. Subhani GM is a Finance Manager at iLabs Group. 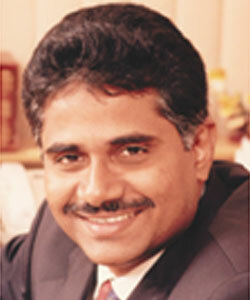 He holds a Graduate in Law Degree from Osmania University and a Bachelor of Commerce Degree. He is also a fellow member of the Institute of Cost Accountants of India. Subhani has over 22 years of experience in a variety of Industries. Prior to iLabs Group, Subhani was a Finance Manager at Real Bakers. 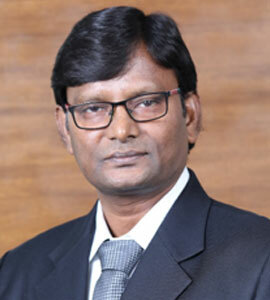 Mr. Ramesh Gopigiri is the Head of Administration at iLabs Group. He holds a MBA Degree in Human Resources from IGNOU University. Ramesh has over 24 years of diversified experience in Business Operations including Leasing of Office Spaces, IT Park Management, Human Resources Management, and Brand Management. Prior to iLabs Group, Ramesh was an Administration Executive at Satyam Computers and Peepul Capital.